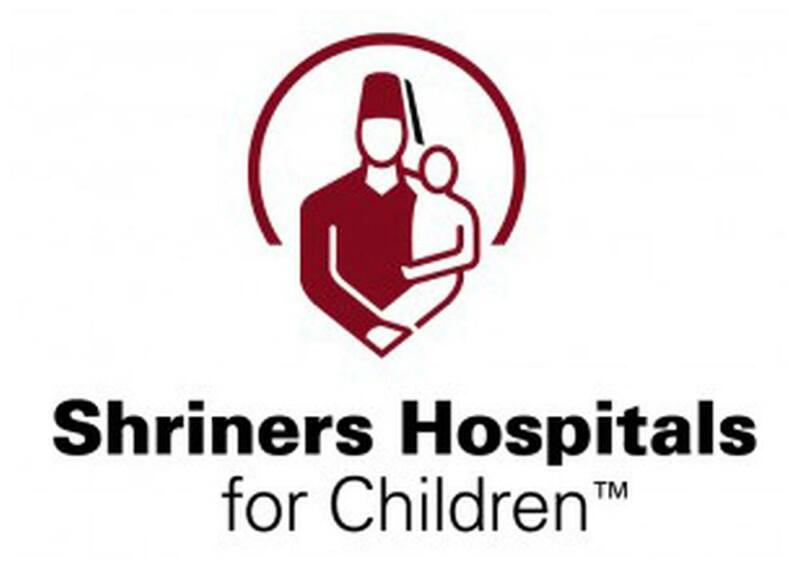 Join us for the last MarCom presentation of 2012-2013 and hear from the Public Relations team from Shriners Hospitals for Children - Spokane present their Dussault Award winning marketing campaign "Face Off." Sally Mildren of Coordinated Care in Tacoma (formerly of Shriners) and Kristin Monasmith of Shriners will share how they addressed a critical business need with this multi-layered marketing campaign designed to increase volume to the specialty hospital. Was it effective? Absolutely! Was it easy? Not at all! You'll hear about the strategy, goals and campaign execution as well as the challenges they faced and how the team tackled them for this highly successful campaign that increased volume more than 100%! 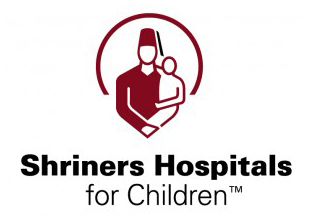 Shriners Hospitals for Children - Spokane is a unique pediatric orthopedic care hospital; treating conditions treated ranging from simple fractures to complex orthopedic conditions requiring multiple surgeries and on-going care. Click here to RSVP before May 31! It all started in the 1960’s with a group of men from the journalism and public relations industries who decided to meet for breakfast, coffee and chat on the first Friday of the month. As more and more heard about the group, their numbers grew. The meetings became more formal, started providing speakers and the Spokane Public Relations Council (SPRC) was born. That’s how we started the Spark Awards we know today. These core principals still ring true. MarCom is a purely local organization, offering networking with membership and sponsorship dollars completely vested in the local nonprofit group. In 2007, from the prompting of our diverse and growing membership, we rebranded from the Spokane Public Relations Council to the Spokane Regional MarCom Association and expanded our networking and learning opportunities to include professionals working in marketing as well as communications and public relations. Most companies and organizations expect the marketing and communications people to work together – many times within the same department or as the same employee. As a truly local organization, we are able to move with the times and offer a broad base for networking and learning with everyone in the marketing and communications fields. With membership, you have a voice and a place to let us know how MarCom is serving your needs. Please look for the membership survey in your email inbox in the coming weeks, and take this opportunity to let us know how we’re doing and communicate any changes you would like to see for our organization. Or feel free to share your thoughts with any of us on the board – our contact information is listed on the right side bar of this newsletter. Our overall mission for MarCom is to serve as a place for its members to network, learn and share – and we hope to see you at our final meetings of the year to do just that! Thank you for voting me to serve as your MarCom President. I’m humbled by so many talented individuals who lead the group before me – and I’m excited to see what our new leaders have planned for us next year! CONGRATULATIONS TO OUR 2013 MARCOM INTERNS AND HOSTS! Colleen Bonnel, a Gonzaga University student majoring in Public Relations with minors in General Business and Spanish. Colleen showed the internship committee exactly what it means to be a dedicated PR student at Gonzaga - she is a GU Telefund caller, an active Alpha Kappa Psi member as part of the Social and Service Committees, PRSSA member, and consistent Dean's lister for her entire tenure at GU. Colleen will be assisting Megan Snow at the American Red Cross, spearheading various aspects of event logistics, social media, event collateral development and publicity for the busy summer ahead. Niamh Larson, a Gonzaga University student majoring in Public Relations with minors in Advertising, English and Women's and Gender Studies. A Dean's and President's lister - Niamh's eagerness to learn first-hand what PR is about shone through in her interview. Our internship committee saw Niamh as a natural fit for any non-profit or government organization with her comprehensive writing skills as well as her interest in Women's and Gender Studies. This summer she can be found with the USDA Natural Resources Conservation Service assisting Jennifer Van Eps with writing, graphic design, web maintenance and developing an employee yearbook. We wanted to give our sincerest thank you to all who lent their support to the 2013 Spark Awards. To view a complete sponsorship list click here. We were able to raise $3,600 to support our internship program and would not have been able to do so without the generosity of these donors. Thank you again for supporting this great event! If your organization is interested in sponsoring an upcoming programming breakfast or the 2014 Spark Awards, please contact Crystal Schaeffer-Flynn, Fundraising Chair at 509-242-8291 or crystal.schaeffer@cancer.org for further details. I’m going to fill you in on a little secret…I’m an introvert. *Gasp* I know, weird right? Like my friend Mack Collier, I’m an extrovert online and in introvert offline. If you met me in a large crowd, (prior to chatting with me online), I’d be the awkward girl in the corner with her face in her (name random electronic device here) to avoid actually speaking to people. Sometimes I wear headphones when I’m not listening to music so I don’t have to talk to people. If you see me at a conference, or on the streets of Chicago, you’ve been warned! MarCom is taking the summer off, but we’ll still be thinking of you! The 2013 Summer Social plans are under way and we will be letting you all know soon where and when in August to catch up, cool off and have some summer fun with MarCom! "Don’t be dismayed at good-byes. A farewell is necessary before you can meet again. And meeting again, after moments or lifetimes, is certain for those who are friends."